It seems like everyone these days is talking about design thinking. Whether you are at a conference, in a job interview, or at a party, chances are the subject will come up. But don’t panic. 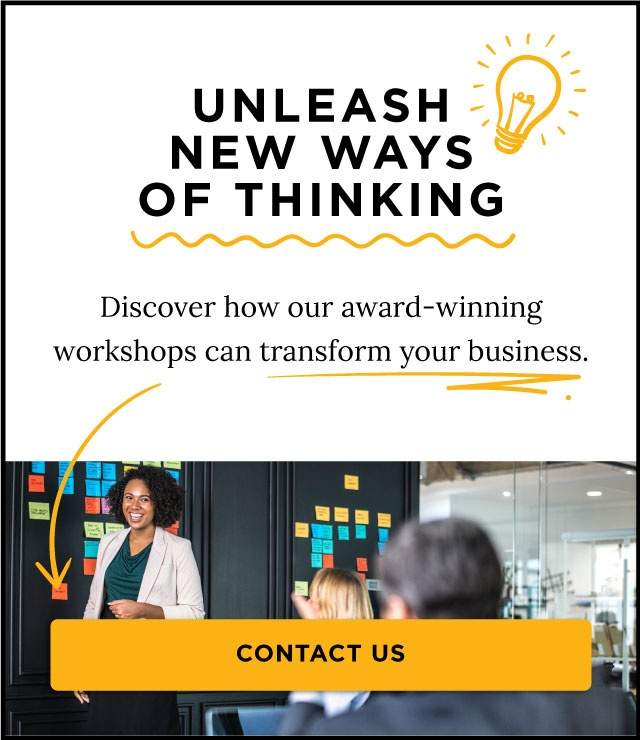 Even if you know nothing about design thinking and how it can transform your people into brilliant problem solvers, if you use the following terms, compiled by our trusty band of ExperiencePoint facilitators — Luke Brodie and Keith Laplante — you’ll sound like a design thinking expert. How might we? This question is the starting point for all great design thinking explorations. It’s also the first of the Five Habits of Highly Creative People. Asking brilliant questions that begin with the phrase “How might we” challenges teams to push their ideas to what “might” be possible, and forces them to focus on the customer (i.e. how might we change this product to make our customers’ lives better), which is where true innovation occurs. Extreme Users. Don’t confuse extreme users with extreme sports. “Extreme users are not necessarily fanatics or power users. Rather they are at the extreme ends of a continuum that you define based on your overall design challenge. 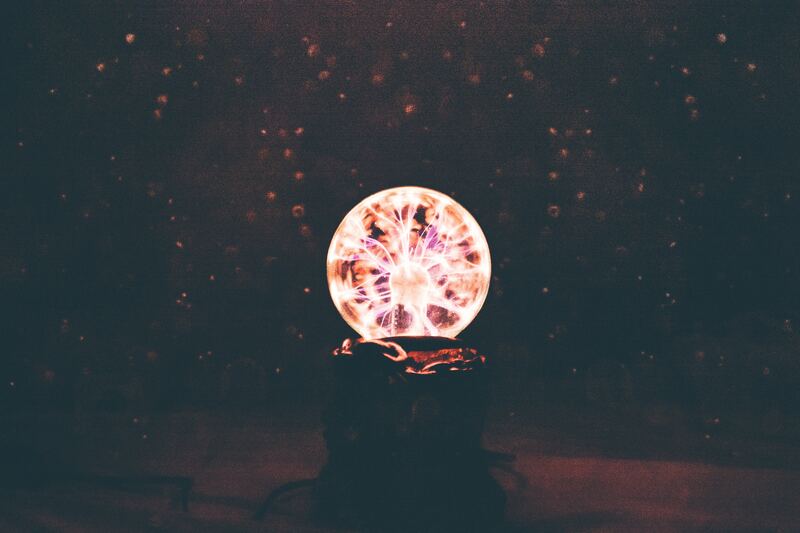 For instance, if a team is trying to create conditions for innovative behavior to take root in the organization, they might look to extreme employees based on criteria such as creativity, influence or tenure. It’s also important to remember that extreme users come from both ends of the spectrum — e.g. novices and experts; people who love your product, and people who hate it; those who are highly creative, and those who can’t see beyond their to do list. These extreme users often provide unexpected insights that can send a design project in a new direction. Brainstorming. Brainstorming is a buzzword that sometimes gets a bad rap. He notes that while random unstructured idea generation with no purpose is often a waste of time, a structured brainstorming session with clear goals and a skilled facilitator can turn an impossible obstacles into an exciting opportunity. “When everyone is on the same page with a specific challenge and knows the expected behaviors in a brainstorm, a 10-minute session can generate amazing results. I like, I like, I wonder…Like our brilliant “how might we” questions, the phrase “I like, I like I wonder…” is a simple tool that helps design thinkers provide constructive feedback on evolving prototypes. The idea is to point out the things you like, and offer potential ideas for making it even better — rather than criticizing what doesn’t yet work. It is an easy concept to understand, and it is very easy to adopt, yet it is so impactful and freeing. So the next time someone shares something they have created with you, challenge yourself to point out two things you like about it before entering “the exciting world of co-creation.” I wonder if…is not a criticism in disguise. It is truly something that would help the idea to grow and better meet the needs of the end user. Customer feedback. This phrase will come up constantly in any design thinking conversation along with customer-centricity, and “putting customers at the center.” “Gathering feedback from end users is at the heart of every design thinking project because it ensures the solution you come up with meets an actual need or desire of the people you are trying serve. In design thinking, the user is at the center of everything, which is why gathering feedback at every decision making stage is the most important part of the process. If you would like to learn more about design thinking, don’t miss our blog post, Six of The Greatest Books on Design Thinking. With transformation, customer-centricity and innovation very much still large business challenges for 2019, there is no better time than now to tackle one, two or all of these must-read books. 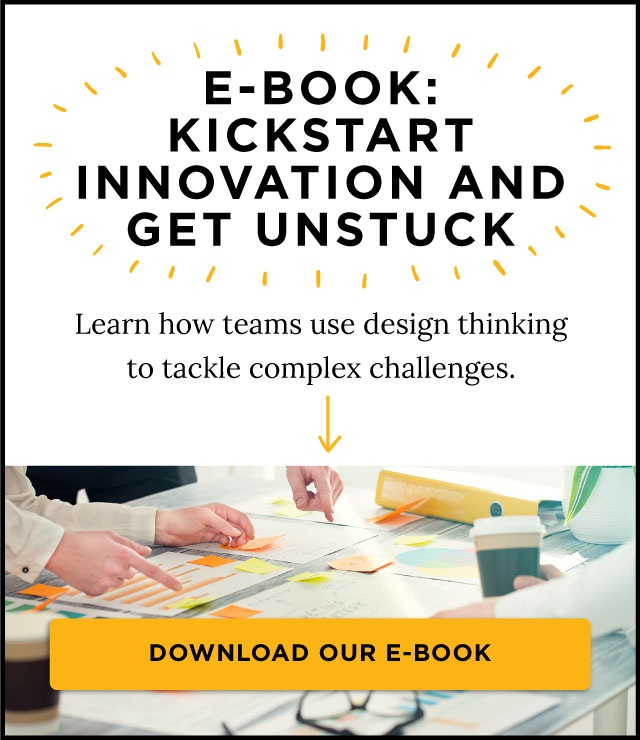 Learn how to enable innovation skill-building at scale here or download our free ebook Kickstart Innovation: A Guide for Organizations.